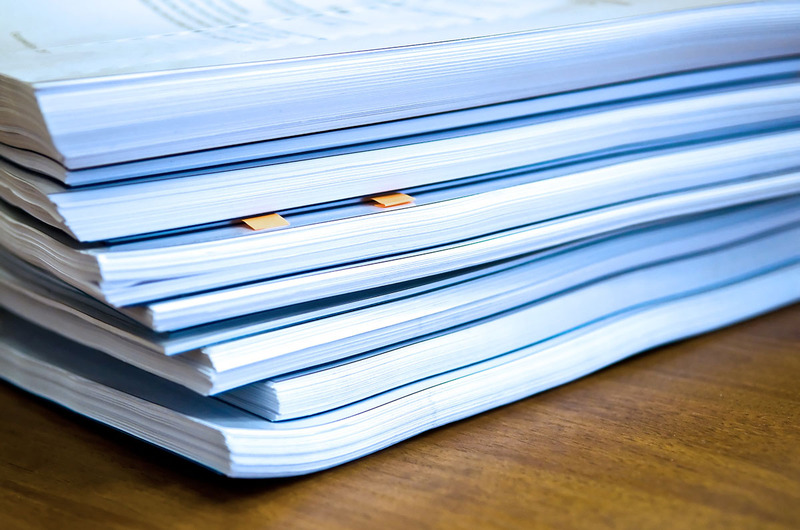 Taxonity’s specialists finalize several dozen projects connected with the preparation of transfer pricing documentation, comparability analysis and master file. As part of these services, our advisors analyze the activity of the company and the capital group in which the company operates. Thanks to this, we know the context of a specific transaction and are able to identify the functions performed by the parties to the transaction, the potential risks to which the entities involved and the assets involved in the transaction. While preparing the documentation, our specialists are not limited to the use of Polish regulations, but are based on the OECD Guidelines for Multinational Enterprises and best practices developed by our business partners from Western Europe. In addition, we provide services in the field of transfer pricing documentation verification. We have learned by experience that many entities prepare transfer pricing documentation on their own. However, in order to have a defensive value, this documentation often requires the introduction of additional elements and supplementing it with an analysis of functions, risks and assets. For entities that already have such documentation, we offer a verification service. Thanks to this, your company and its management will increase its legal and financial security.